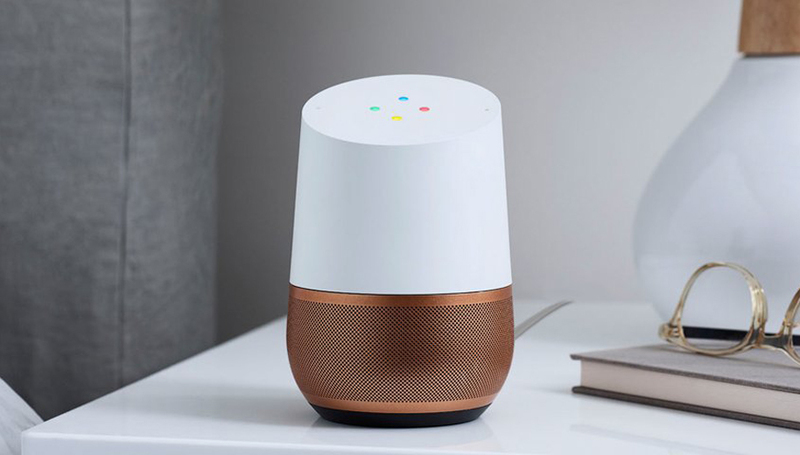 Estée Lauder has launched a beauty-focused app for Google Assistant on the Google Home device that focuses on personalisation. The Estée Lauder Nighttime Expert, as the in-home experience is called, offers personalised skincare solutions through voice activation. The chat experience then offers them their own nighttime skincare routine and application techniques through a series of questions and answers. Find similar stories on the b. blog!